He has more than 10 years’ experience in implant dentistry. He was trained excessively in all aspects of implant dentistry in the UK and abroad. 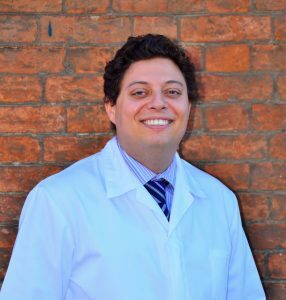 Ioannis accepts referrals from other practices in the Somerset area for dental implants.